I think it’s pretty safe to say that what you wanted to be at the age of seven has since then changed. I really wanted to be a veterinarian because I loved dogs–but I changed my mind when I found out that I would see sick animals and might have to put a few of them down. No thank you. 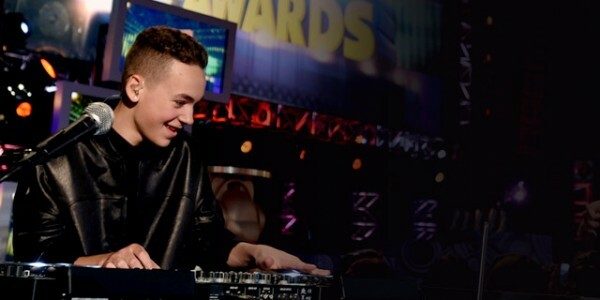 Going with the flow, Alex posted a video of him DJing and sent to the Cleveland Cavaliers–the program that taught him everything about dancing from the ground up. They absolutely loved it and started him off with a few gigs within the program. “After that I was doing different radio shows and private events and it was kind of just building up. Eventually the bigger radio shows and tours starting to come around,” Alex says. 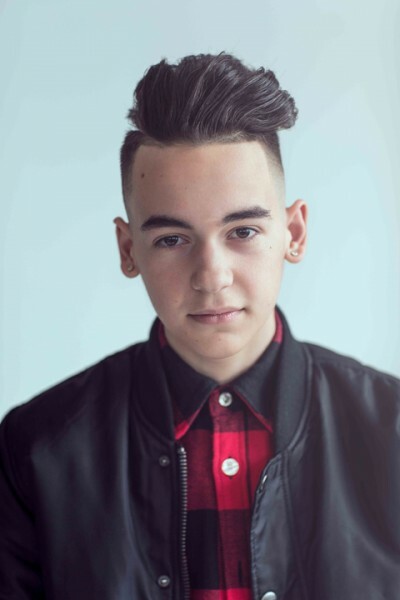 With a lot of surprises up his sleeve, we can’t wait to see what Alex Angelo will be up to next! 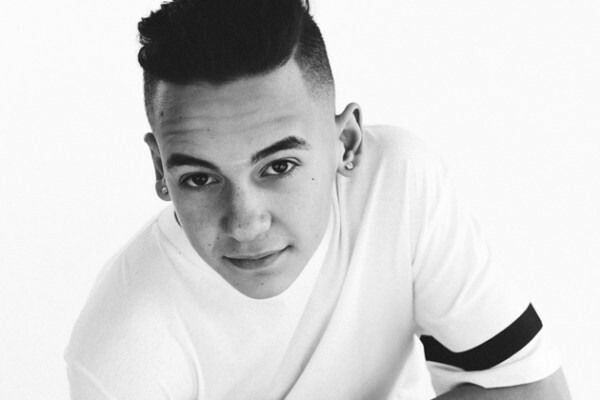 But for now, be sure to catch him live as he tours with Megan Nicole and Jake Miller to see him mix some songs, bust a move and sing his heart out.